Ready in September: this Oakmont green-certified home in Moorlands Manor is by locally-owned Homes By Dickerson. 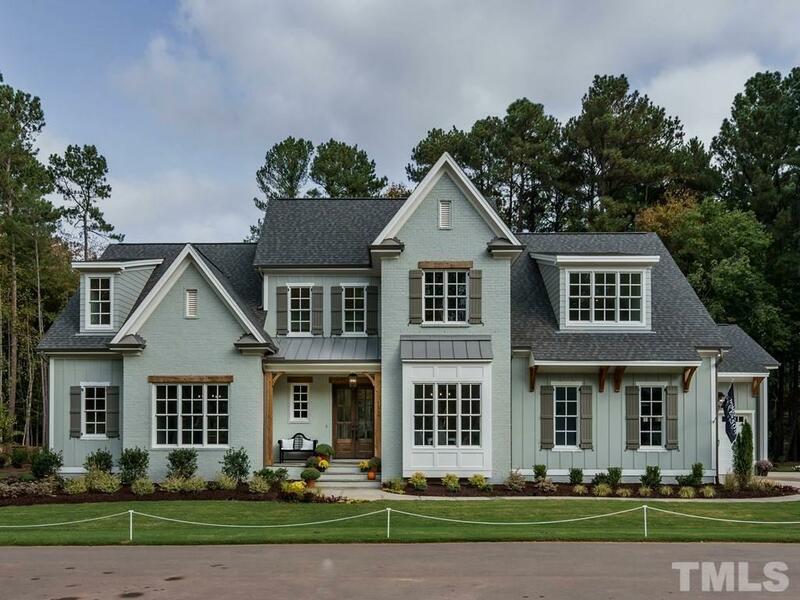 On over 3/4 of an acre, this dual master home is seated in North Raleigh off of Creedmoor road. The Oakmont features a chef's kitchen, over sized walk in pantry, cabinetry that carries to the ceiling, quartz counter tops, multiple fireplaces, and more. Site-finished hardwoods, tank-less water heater, sealed crawlspace & custom-quality finishes throughout.